I am an awards show freak. I also happen to be a television show freak. Basically, my life is just a perpetual obsession of varying on-screen fiction and the accolades it deserves. You know, if my career didn’t immediately tip you off. Anyway, because of this preoccupation, I spend a lot of time pondering over awards shows, like the Emmys, and all of the dream categories that don’t exist but should. Like, a lot, a lot. Sue me. So, because of my simultaneous excitement and slight disappointment over the impending 2015 Emmys, I figured why the hell shouldn’t I shine a light on the Emmy categories and winners that aren’t but should be? Right. I should. And, you know what else? I’ve taken a few liberties with the categorizations. For instance, Lead Actor, Supporting Actor, blah blah… Sometimes, a supporting actor can make an even bigger impact than the dude with all the screen time. Also, the blanket selection of one actor for an entire genre seems... wrong. I'm going to get a bit more specific, people. Let’s have a bit of fun with this one, shall we? 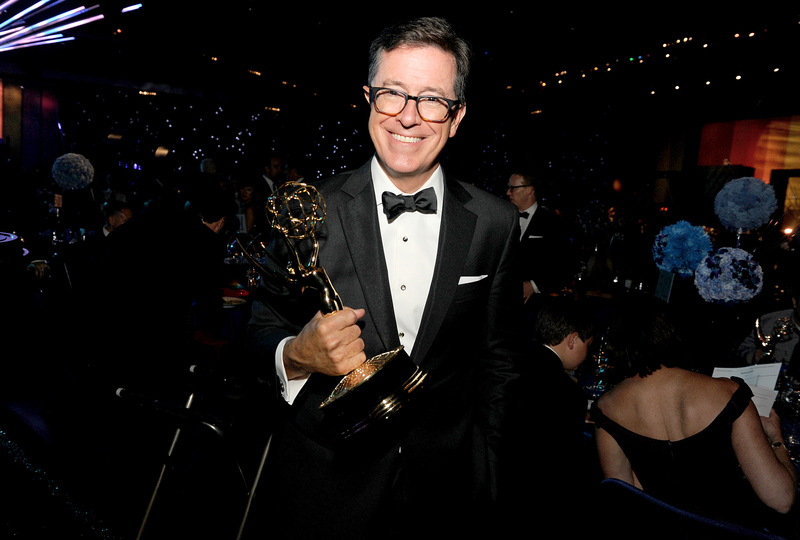 The Emmys can admittedly be so stuffy with their rigid compartments of honor. Here are my dream Emmy categories with the dream Emmy winners for each one. These are just a few simple notes I humbly submit to the masses. And, you know, Emmys powers that be, I am for hire, if you're looking for that sort of thing.